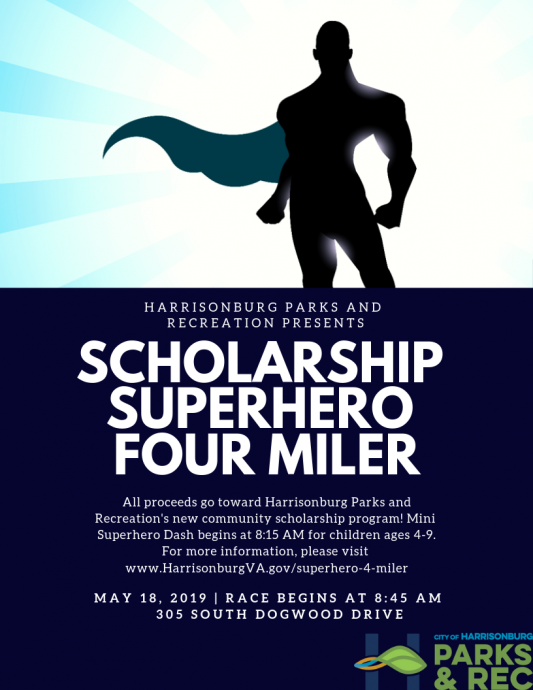 The Scholarship Superhero Four Miler is a race that raises money for Harrisonburg Parks and Recreation's new community scholarship program. 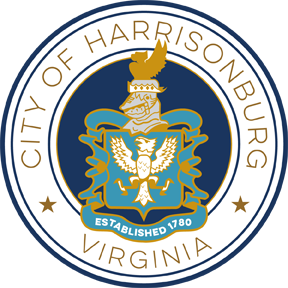 This program raises funds for City residents and helps our youth participate in Harrisonburg Parks and Recreation programs they may not have participated in otherwise due to financial restrictions. We encourage you to show off your super speed and come to this race dressed as your favorite superhero! 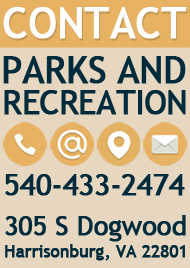 This four miler will begin in Westover Park, continue through Hillandale Park, and will finish back in Westover Park. The registration fee for the 4-Miler event is $30, same-day registration is $35. Online registration available at RunSignUp.com! Children are also encouraged to come participate in our Mini Superhero Dash, a 1K race for kids ages 4-9. Mini Dash registration is $10. Children are encouraged to come dressed as their favorite superhero.